Image sensors transform an optical image into an electrical signal utilizing CMOS technology, enabling integration of image sensing and digital signal processing on single chip. This technical design tends to be implemented in next generation projection systems, such as home appliances, wearable electronics, medical devices and IoT application. SK hynix’s Image sensors comprises of vivid color expression, clarity improvision, high speed frame rate, optimization of Q-lens and PDAF, advanced pixel and linearity performance, delivering the important moments of one’s life. Image sensors generate high speed, low power consumption, allow to store module calibration data, adopts ROM to reduce sensor initialization time and frame synchronization. South Korea is anticipated to make driver assistance systems mandatory, therefore Image Sensors Market is expected to grow tremendously at higher rate in next five years. 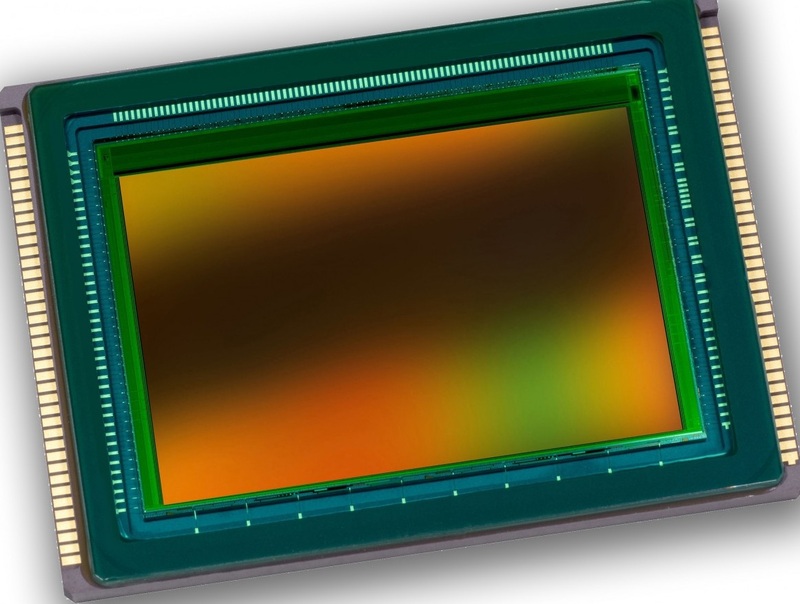 Rising demand of camera integrated devices in tablets, phones, etc, increasing requirement of better picture quality, advancement in sensor technologies like backlight illumination CMOS and low cost availability of the Image sensors are the driving factors of Image sensors market. With increasing R&D, Image sensors have become cheaper, smaller and power efficient and elevating concerns for surveillance & security in public places as well as the increasing terrorist attacks tends to drive the Image sensors market. Image sensors segment accounted for the largest market share of nearly 23% in 2017 followed by touch sensors. The Biosensors acquire nearly 16% market share and pressure sensors acquire 15% of the total Sensors Market. Complex manufacturing process of high resolution Image sensors, dynamic nature of semiconductor business, shortage of lenses and picture sensors due to surging demand of smartphones and falling demand of photographic equipments due to their high maintenance cost are the major reasons that hinder the Image sensors market. The global Image sensors market is expected to increase to USD 18.76 billion by 2024 at a CAGR of 7.5% over the forecast period owing to the rising demand of high quality images, increasing safety regulations and adoption of advanced driver-assistance systems (ADAS). Consumer electronics is the largest segment in application accounting for 55% market share in global Image sensors market followed by healthcare, security and surveillance and industrial/defense. By technology, CMOS tends to drive the global Image sensors market and being the largest market share holder owing to the increasing demand of machine vision system. Geographically, Asia Pacific is the largest market for Image sensors owing to 35% Image sensors market share and is expected to reach USD 6.56 billion by 2024 at a CAGR of 7.85% over the forecast period. North America is the second largest Image sensors market followed by Europe. 7.2.3. Samsung Electronics Co. Ltd.
7.2.9. Omni Vision technologies Inc.